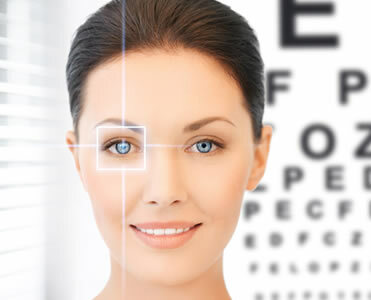 At Thomas & Mackay your optometrist can carry out a comprehensive low vision assessment. We’ll explore any difficulties you are experiencing before giving you tailored advice on any visual aid that could significantly improve your vision quality. This may include advice on magnifiers specific to your needs. Each of our practices have a wide range of magnifiers available in stock. Our preferred supplier is Eschenbach.